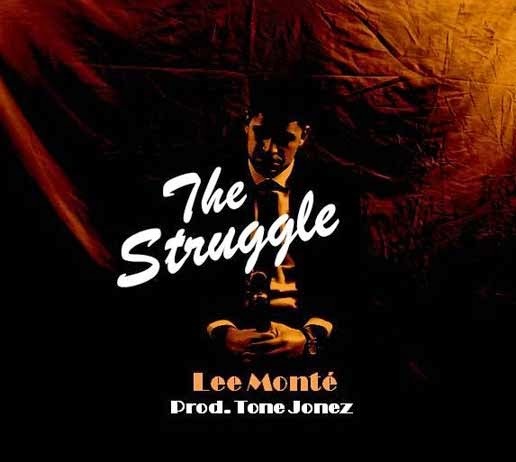 Mass Hip Hop: MP3 Single: Lee Monté "The Struggle"
Boston artist Lee Monté releases his first track, The Struggle off his upcoming sophomore album My Five To Nine. Originally set to drop in March, he decided to push it back because he wasn't fully satisfied with it at that point. If it sounds anything like this track, it's sure to be a success.